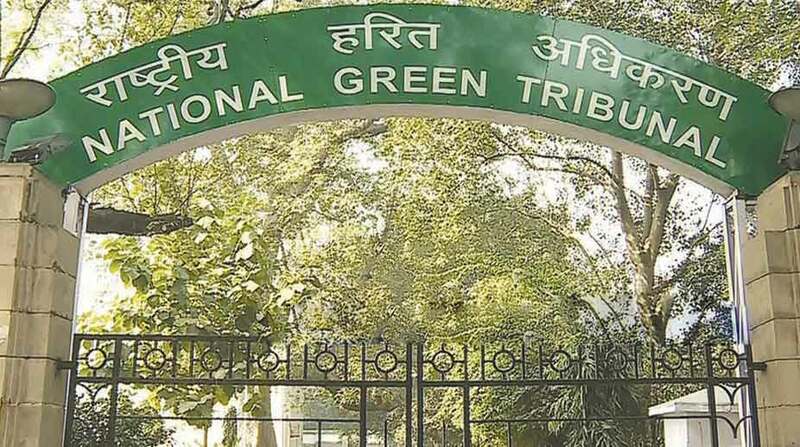 The National Green Tribunal (NGT) on Tuesday sent a notice to the Centre and the Uttar Pradesh government on the steps taken to protect the Hastinapur Wildlife Sanctuary. Taking cognizance of a petition filed by environmentalist and advocate Gaurav Bansal, a bench headed by Justice Jawad Rahim asked the Union Environment Ministry and the state Forest Department to explain the steps they have taken to protect the wildlife and biodiversity of the sanctuary spread over 2,000-sq-km in Uttar Pradesh. Bansal, in the petition has stated that a survey by Wildlife Institute of India (WII) has found that some key species of the sanctuary — Swamp deer and hog deer — were fighting for their existence. The WII in its report stated that due to high human presence and forest fires, endangered species were facing difficulties in surviving inside the sanctuary. “There is an urgent need to protect the Wildlife of Hastinapur Wildlife Sanctuary,” Bansal said. The Hastinapur Wildlife Sanctuary, lies alongside the northern tip of the River Ganga, flowing through the districts of Muzzafarnagar and Bijnore. The sanctuary extends all the way to the districts of Hapur and Amroha. It has over 14 species of mammals and several reptiles — with crocodile and Ghariyal being major attraction. The matter will come up for the next hearing on July 23.